A strong brand is so important but once that image is there, you need to start spreading the word and getting your company noticed. There are so many ways to do this that you might not have thought of so start thinking outside the box with these handy tips. 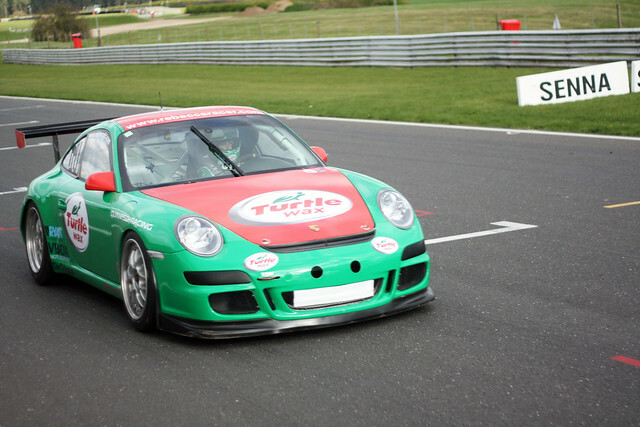 No matter what industry you are in, sponsoring a racing driver can be a very rewarding way to get your brand noticed. While your logo on a car and race suit can be a great way to be seen by spectators and on television, sponsorship can offer so much more too. Working with a driver as a brand ambassador can get your products and company mentioned in the press, featured in photoshoots and seen by thousands at race weekends. The key to this is working with the right driver, for a sponsor-driver matching service, take a look at T8 Racing. Whether you produce clothing, accessories or toys, proper branding on your mechanise is so important to help spread the word of what you do. If you specialise in handmade products, consider a branded fabric label for your creations. This instantly makes you look more professional and gets your logo in front of even more people. Consider where your target market hangs out and get your logo in front of them. This might be on a television in a trendy bar, it might be as a piece of graffiti in an outdoor art show, or it could be on a stand at an exhibition. There’s more to advertising than television, radio and magazines. It’s influencers like bloggers and vloggers who hold the most sway across all sorts of industries. You should seriously consider reaching out to those people who influence your target market. Getting your brand on their platform could be as simple as offering a free product for review. Some bloggers require monetary compensation too but the return on investment can often be huge! For more on blogger engagement, take a look at this article.